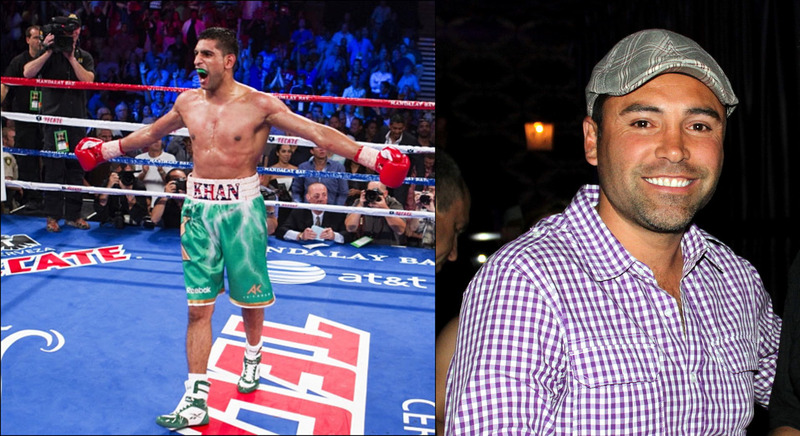 Amir Khan returns to action next week against pound for pound star and WBO welterweight champion Terence Crawford. A fight that not many are giving him a chance in at the moment. One of those who has disagreed with that notion however and rates Khan’s skills highly is commentator and trainer Teddy Atlas. Speaking on his podcast this week while being complimentary to Khan in one breath, compared him to Oscar De La Hoya in the next — in that he believes both guys always find a way to self-sabotage in the biggest moment of their career and find a way out.